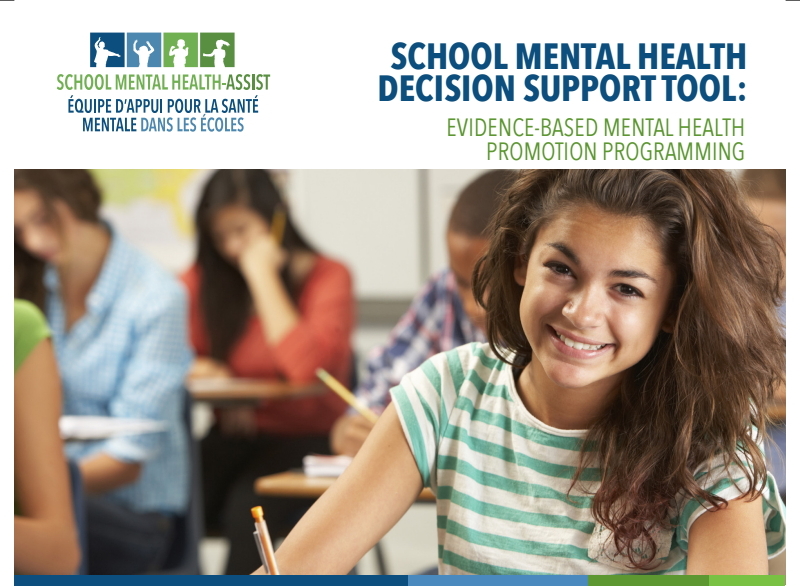 Anxiety is a common experience - everyone feels anxious from time to time. 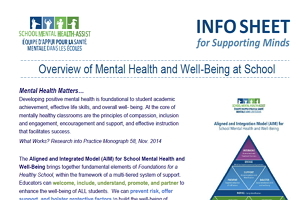 Usually, these feelings are quite adaptive and keep us safe and performing well. 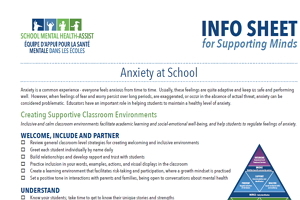 Learn more about Anxiety at School. 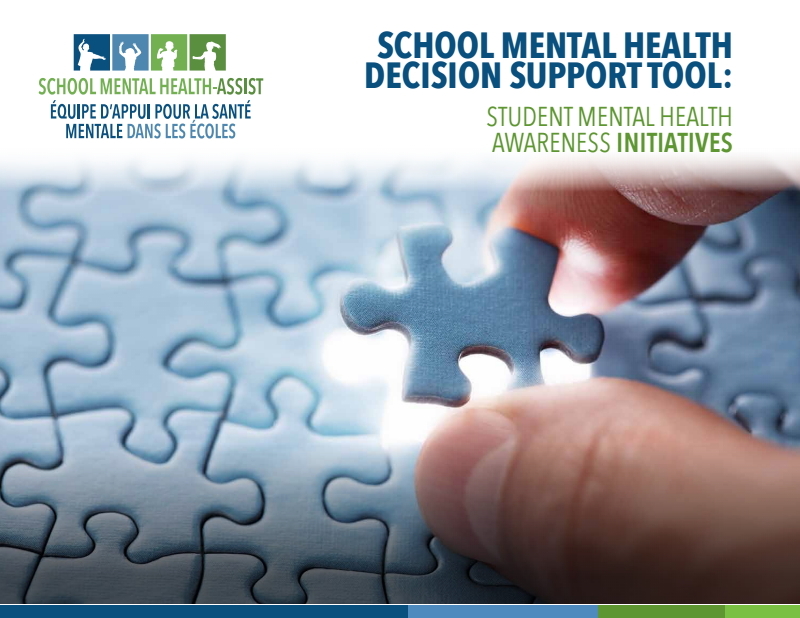 Decision Support Tool designed to help school administrators in their selection of MH awareness activities (e.g., speakers, videos, social media, surveys). 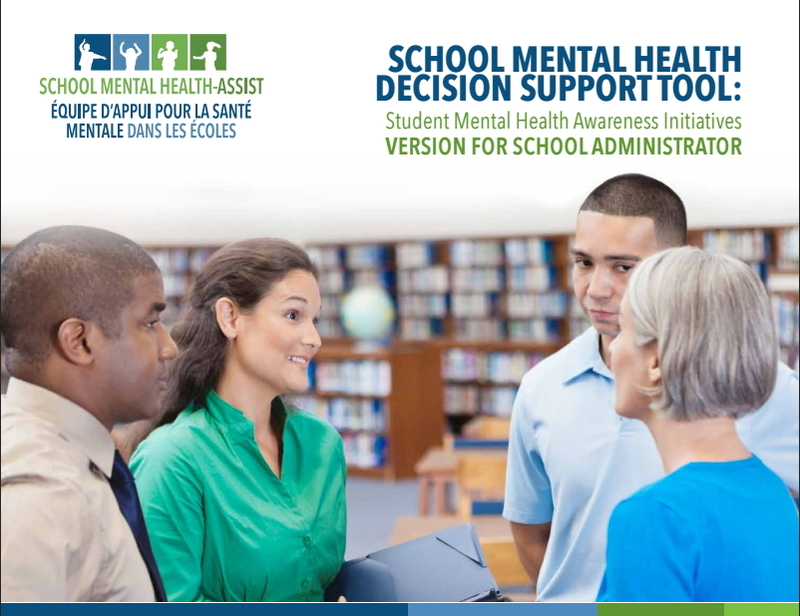 Learn more about School Mental Health Decision Support Tool – Student Mental Health Awareness Activities – School Administrator Version.